Vine is cultivated in Crete for over 4000 years and according to Homer, Cretan wine used to be well known all over the world. When the Romans conquered Crete, they were conquered back by the Cretan wine and at the same time they spread Cretan wine all over Mediterranean and all over the known world. But this did not last forever. 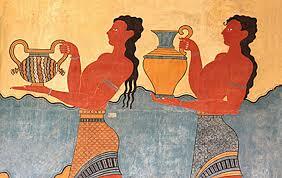 The fame of Cretan wine continued until the Ottoman times. Due to religion restrictions the production of wine was reduced and the Cretan wine extinct from the international markets. 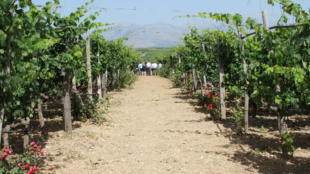 Nowadays if a wine lover is asked where good wines can be found, the answer will not necessarily include Crete. 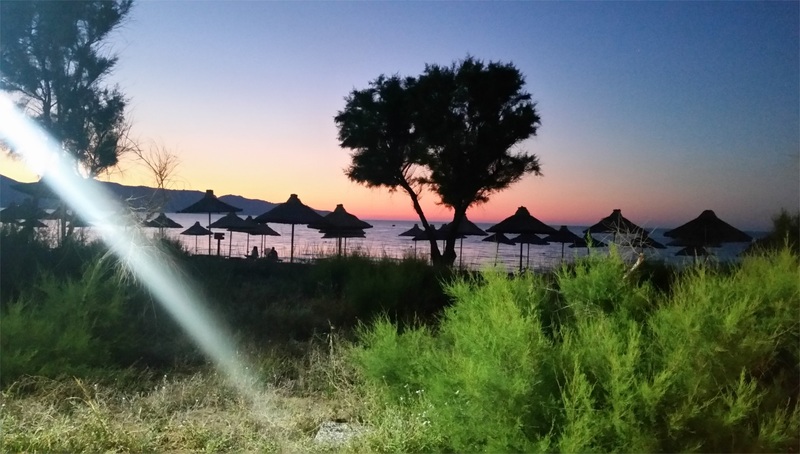 This is a situation that Agapi Beach and its team are trying to reverse. But what about the guests? What was their opinion about the events and how did they react to the option of tasting Cretan wines? Were they aware of the important wine history of Crete? A lot of questions to answer and a lot more derived from the guests themselves. The reaction of the guests ended up to a surprise that operated in two ways. 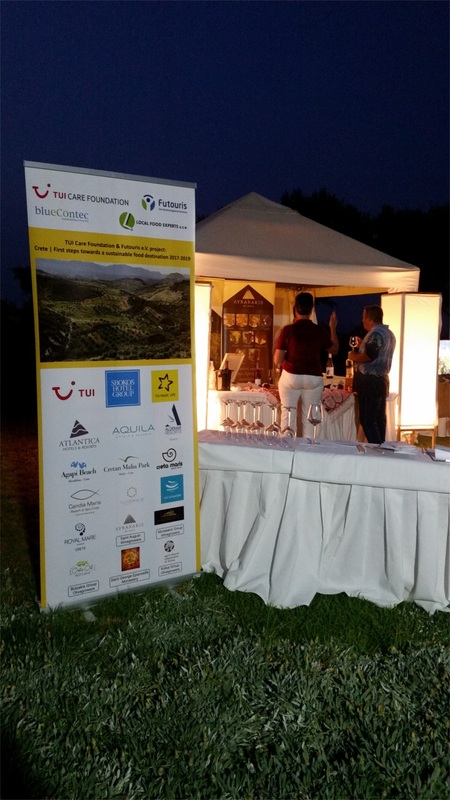 Firstly, there were the guests that did not expect Crete to be producing such good and variable wines and secondly the surprise that they caused to us by embracing the effort being made towards the promotion of indigenous Cretan wines. 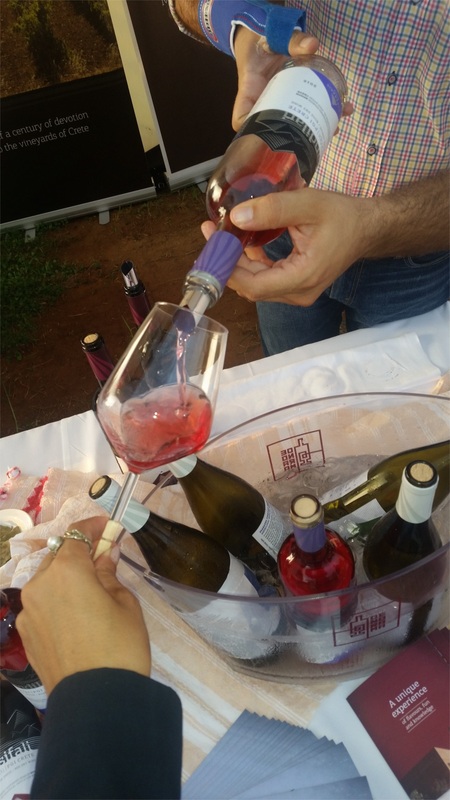 The participation in the events was really significant and the guests were primarily interested in wine and secondly curious to see what wines Crete had to offer. From the first moments one could feel the guests’ reluctance in tasting indigenous varieties, but also their interest of what was to come. After the first welcoming words and the presentation of the video which explained what this project is and what it offers, all the reluctance turned into interest and curiosity! 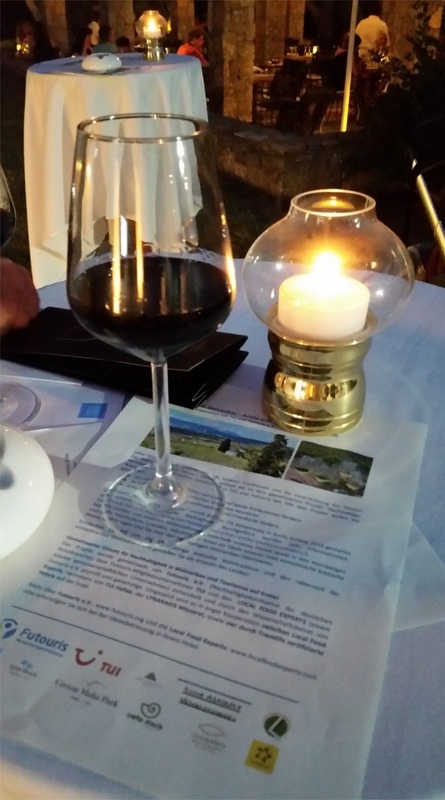 The aromas, the taste, the density and the variety of the wines conquered the guests of Agapi Beach in the same way that centuries ago they had conquered the Romans. 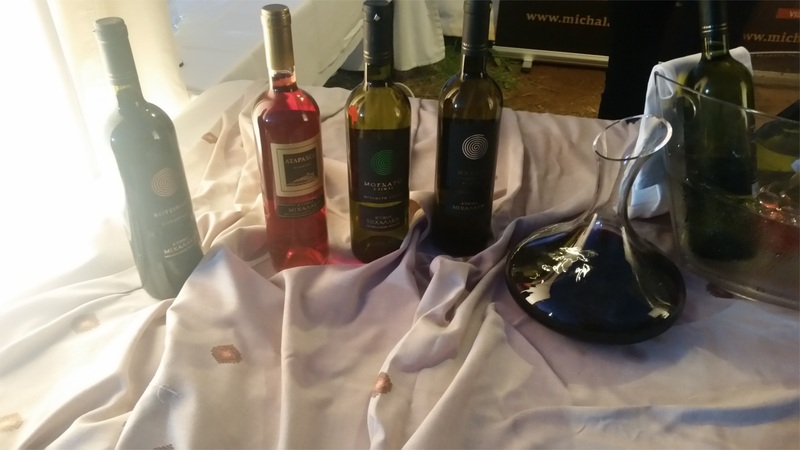 The emotions that were created to the guests when they tasted the unique “Dafni” while smelling the herb laurel and identifying the similarity in the wine’s aromas, were really obvious. “I often organise parties at home and we like wine, next time I will make the surprise and offer them one of these wines” were comments from wine lovers. Some other guests that were professionally related to wine mentioned: “I will check if there would be some Cretan wines at the next exhibition that I take place”, or “In the future we hope that in high quality restaurants we will be able to find your wines” or even “I work in a hotel in Germany and I will propose to my boss to put a couple of Cretan wines in the wine list”. In this point something was changing again. 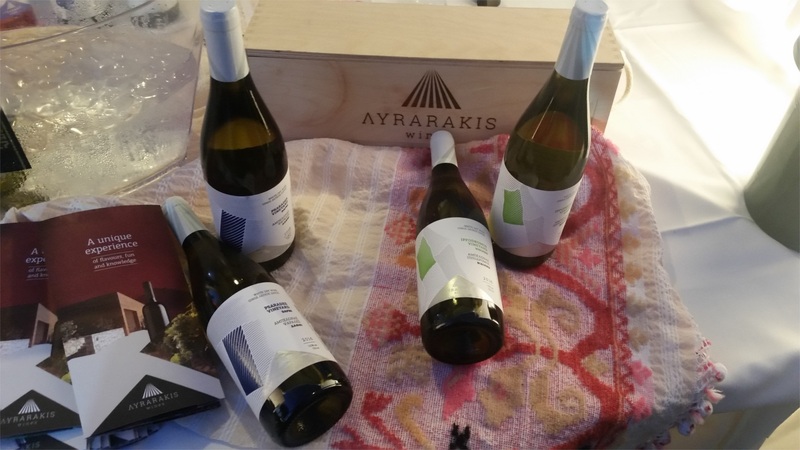 The awareness of the fact that Crete can produce superb wines was revolving into interest about where they could buy these wines back at home. The majority asked for e-mail addresses or sites where they could find some of the wines for purchase. Even better, a couple of German guests communicated with the wineries and made a big order for their private cellar. 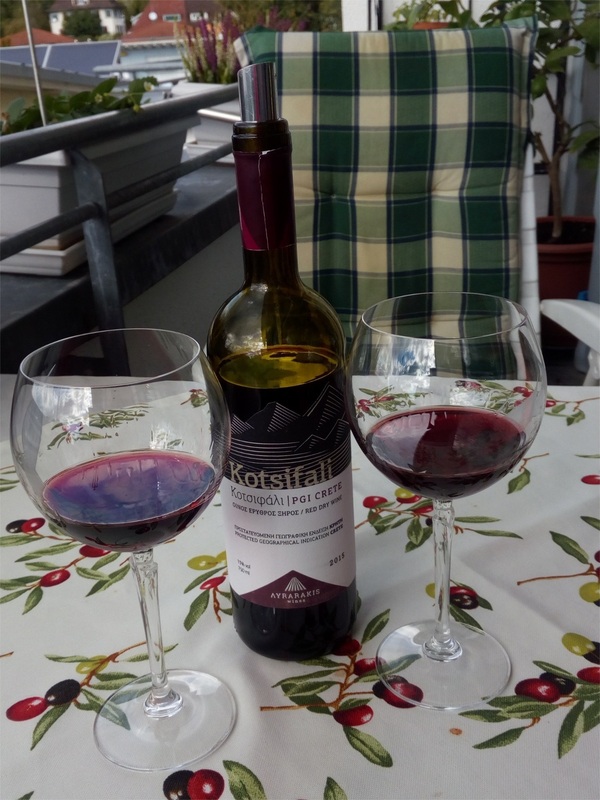 And when they received the wines they even send us a photo while enjoying Kotsifali at home – as we can see at the photo. 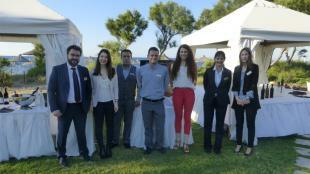 This showed that the first big step was accomplished; that guests would get to know Cretan wines and appreciate them. 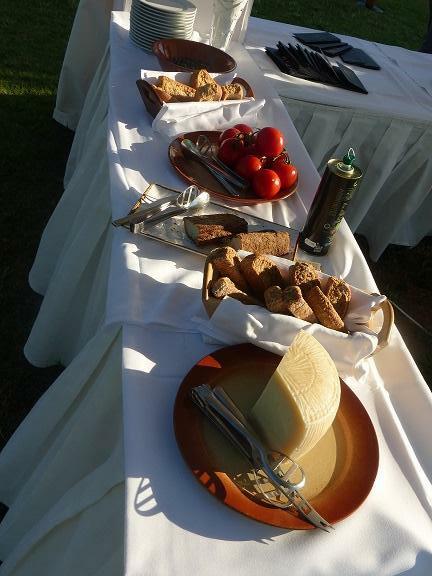 But was it just for getting to know Cretan wines or did the guests really enjoy the event as well? In order to certify that the guests will enjoy the whole event, Agapi Beach Team set the whole event at an idyllic place a couple of meters far from the sea, which ensured a wine-tasting under the breath-taking colours of the sunset and at the same time accompanied the wines by a variety of traditional Cretan delicacies that enhanced the character of the wines and provided the guests a tasteful experience. This combination caused further comments such as “This was a pleasant surprise; Keep on doing it” or “What a unique event and an educative experience”. 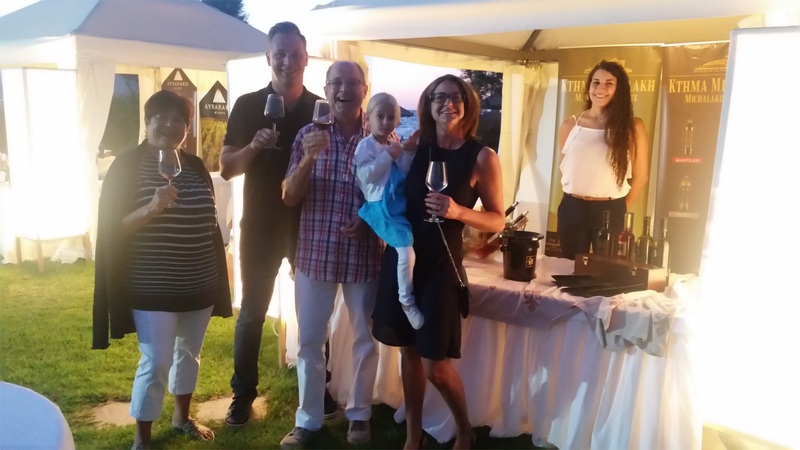 One of the most important moments that we experienced was when at the last wine tasting a whole family participated in the event while one of the ladies had her birthday and that was the way they chose to celebrate it. The lady expressed her feelings by mentioning that “this was one of the most special presents for her birthday” and requested a photo for memory. 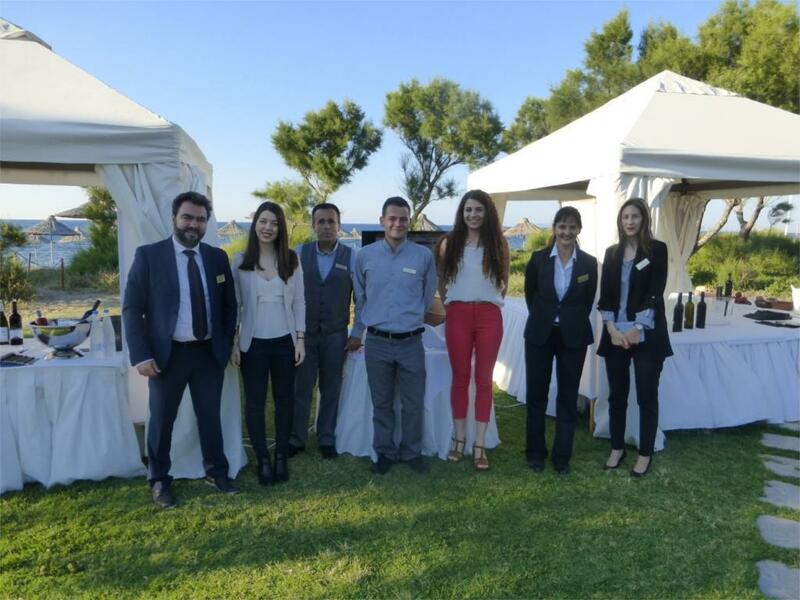 This project is the initiative for Cretan wine to claim the place it deserves in the global wine world; Sbokos Hotel Group and the team of Agapi Beach are doing the best to promote it!